Most definitely a summer beer this one and I would suggest perhaps serving even a little colder. Not my favourite style of ale but could be tempted on a hot summers’ night. When we get one. Available April to September. 4.0% A.B.V. October 2017. The 500th entry into the Archive is brewed just a few miles away and is a stablemate to the excellent Sussex Best Bitter – one of my all time favourites. Light & refreshing it certainly was and was a pleasant ‘school night’ treat thanks to the lower alcohol content. Served a bit colder would make a nice summer ale too. That fruit hop carry on, although subtle meant that I didn’t enjoy this quite as much as their IPA – still a nice pint though. 4.2% A.B.V. Loved this. Perhaps not a true IPA but a nice combination of flavours – a good basic bitter that was, as they say, easy drinking. Just 3.7% A.B.V but really tasty. Local too – brewed just a few miles away. Loved this. Reminded me a bit of Smoke Stack Stout – but a little less smoky. The opportunity came up to try it again when it appeared locally and I happily took it. Always a great time of year for these dark ales. 4% A.B.V. The Oaks, West Hyde, Hertfordshire. October 2017. 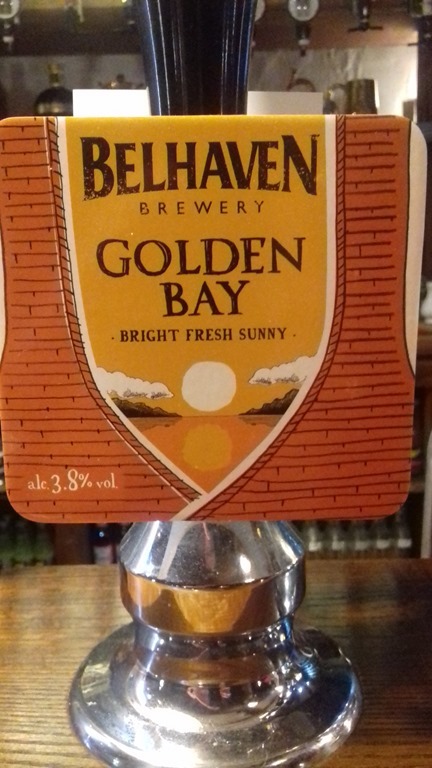 Not tried this with food but will happily agree with the rest – a well rounded ale from this popular brewery from the south-west. 4.2% A.B.V. The Rottingdean Club, East Sussex. October 2017. Oh my this was nice. Not too sweet for my fussy palate and the combination of flavours worked well for me. Brewed just a few miles up the road too. The Chappel Beer Festival, Essex. September 2017. The Chappel Beer Festival. September 2017. Back to the black stuff at the beer festival was this seasonal offering from another Essex based brewery. Not as full on or rich as the other black ales and very much an IPA. Pleasant enough and a little lighter on the A.B.V. too. Third up at the beer festival and I took a break from the black stuff for a great bitter from Elgoods. It was just full bodied enough to compete with the lingering flavours of the full on ales it followed. Would like to try it solo to really appreciate fully. Not on their website though so I guess it’s a seasonal. Yep, another black’un. The idea was to only go for black beers – a plan which went a little awry later on, but this was only the second. Another powerhouse of flavours but perhaps just a tad too sweet for my fussy palate. The first of a few at the Chappel Beer Festival held at the East Anglian Railway Museum in Essex at the end of the summer and I dived straight in with a pint before more sensibly opting for halves from then on. A great ale to start with, full on and very rich. Not one to slosh back but very enjoyable. A limited edition ale, not as hoppy as I was expecting but it neither excited or offended me. Went down well though, but that’s not unusual! 4.2% A.BV. What they say: “Our flagship beer; a classic best bitter to suit the Bristol palate. Based on a Sixties recipe using all-British malt and hops.It is temptingly copper in colour with a malty aroma and is notably well balanced with malt and biscuity tones, polished off by a satisfyingly bitter finish.This was he brewery owner’s first new recipe; it harks back to his childhood. (Some say he’s never left it!) ………..Good with food - Roast beef, lamb, casseroles. No, wasn’t keen on this – nowt wrong with it, just not to my taste. Embarrassingly I can’t remember where I tried it – other than that it would have been in Cambridgeshire and not very far from the brewery in Dry Drayton. August 2017. This was never going to be one of my favourites, even though I’m a TT fan, nevertheless, the journey down from Yorkshire clearly didn’t do it any harm as it was in superb condition. 4.3% A.B.V. I like this a lot – even though it was summer and the sun was noticeably absent it went down well. Sadly it’s only a seasonal. 4.3% A.B.V. We ate here too and the food was great. Coeliacs will be pleased to note that most items on the menu are available gluten free too. I’ve always enjoyed Wickwar’s Bob so was delighted to find another in their range and this didn’t disappoint either. A quality pint served just right. Cook Island Freehouse, Mullacott Cross, North Devon. August 2017. I liked this, I didn’t find the citrus and pine overpowering at all – a lovely combination of flavours. Found in one of Cambridgeshire's great village pubs I remember from years back when we still lived here. 4.2% A.B.V. Had I read that in advance I perhaps wouldn’t have tried it. There was nothing wrong with it – it just wasn’t for me. There were plenty of others to choose from this brewery who also own the pub. A pub that was knocked down and rebuilt. Well worth a look. 3.9% A.B.V. As you might have guessed, a bit too zesty and hoppy for me but that’s hardly the beers fault and it was drinkable. Guesting at a village boozer during our extended stay near Cambridge in the summer. Worth checking out if you are looking for a bite to eat – the food was delicious. Oh yum. yummity yum. This was superb – one of the best stouts I’ve had. Velvety smooth and full of flavour. 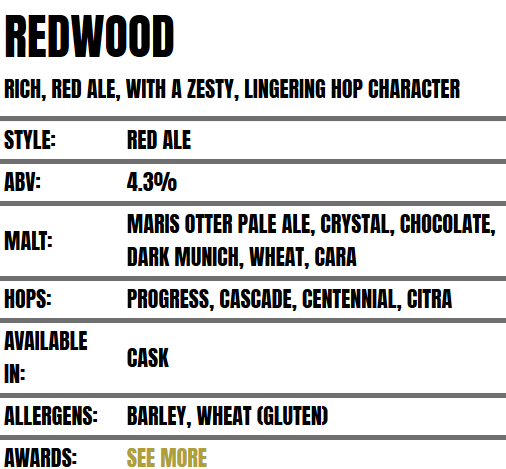 Look forward to trying this again and hopefully on draught too. 4.2% A.B.V. July 2017. The third beer from our old home town didn’t disappoint – a wonderful combination of flavours – my only regret was that I didn’t pair it with some strong cheese as suggested as that would have been truly delicious. I’ll be sure to put that right when I can get hold of some more. 5.0% A.B.V. July 2017. The first of three beers from our home town procured during our extended stay in the summer was delicious – everything I want in a bitter and it’s strength makes it a good session beer too. 3.7% A.B.V July 2017. 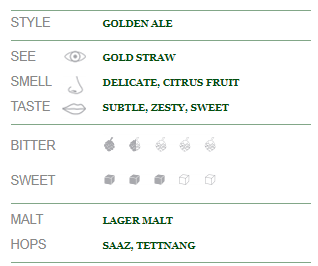 Not much about this on the brewery website, but then it was a special for the rugby world cup – in 2015! www.guestales.co.uk say this: Deep, amber coloured, moreish, toffee flavoured beer. Made with four different types of malt, some wheat and a good dose of English hops. Quite liked it, although I suspect it was coming to the end of it’s life. Full of flavour though and full bodied. 4.3% A.B.V. 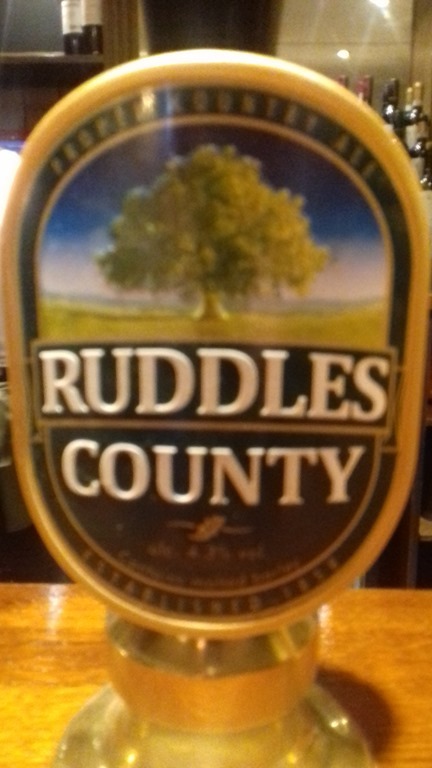 Another summer special from the Greene King stable, would have been nice to try it on a hot summer’s night but you can’t have everything. A bit insipid for me but at least it wasn’t too hoppy. Cracking pub though.